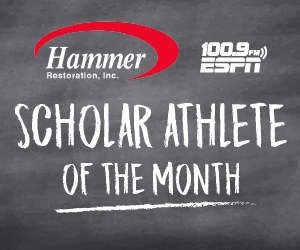 Jorden Thompson of Swan Valley and Sydney Nesbitt of Bay City Western are our latest Scholar Athletes of the Month. Thompson was named an all-conference center in just his first season playing the position and also dedicates countless hours to community service. 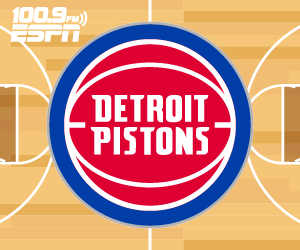 Listen to his interview here. Nesbitt is on pace to crack the 1,000 point mark at Bay City Western and runs track and cross country. She also has time to maintain a 4.0 GPA. Listen to her interview here. 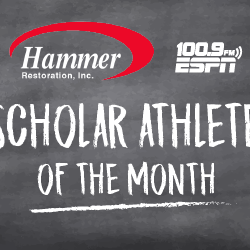 To see all of our Scholar Athlete of the Month winners and to nominate a student-athlete, click here.